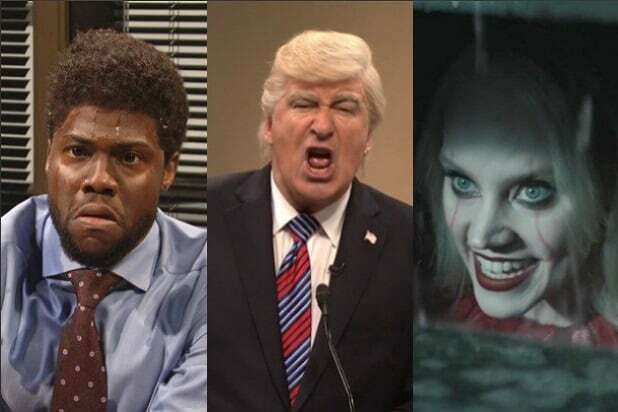 Cecily Strong has played the first lady on “SNL.” Baldwin has made no secret of his dislike for Trump, and his portrayal of the president on “SNL” has frequently drawn Trump’s ire. You are quaking w anticipation. Shuddering w a strange, newfound courage. Come. Come over to the light. We will welcome you as a hero in ways you never imagined possible. And then do SNL w me. Earlier this week, Melania Trump found herself amid a groundswell of backlash for her choice of jacket as she visited the U.S.-Mexico border. Upon boarding her flight to Texas, the first lady was seen wearing a Zara jacket with the words “I really don’t care, do u?” emblazoned on the back. The FLOTUS had changed jackets before disembarking the plane, but the fervor over the wardrobe had already swept social media.